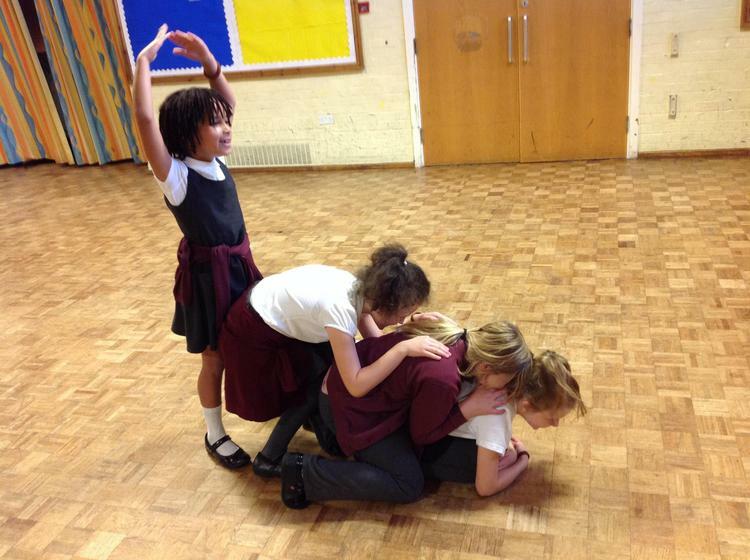 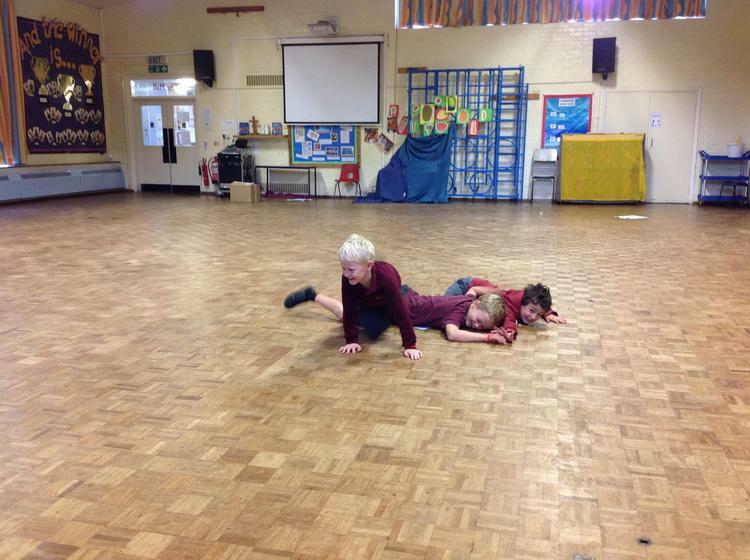 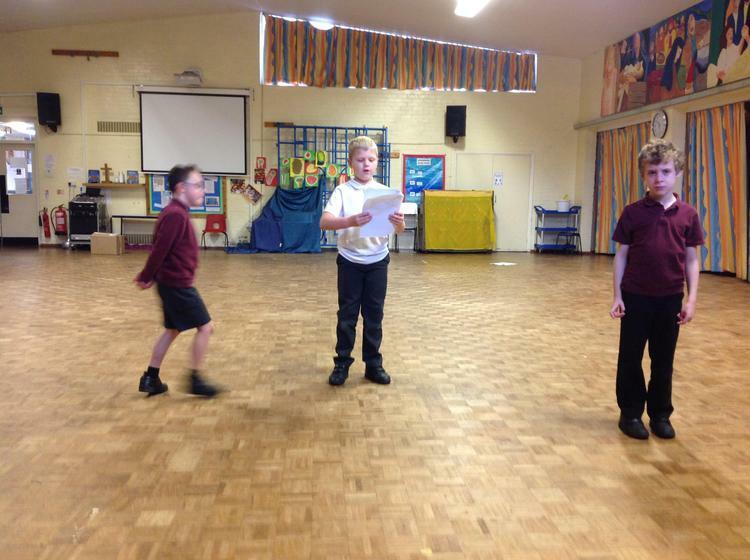 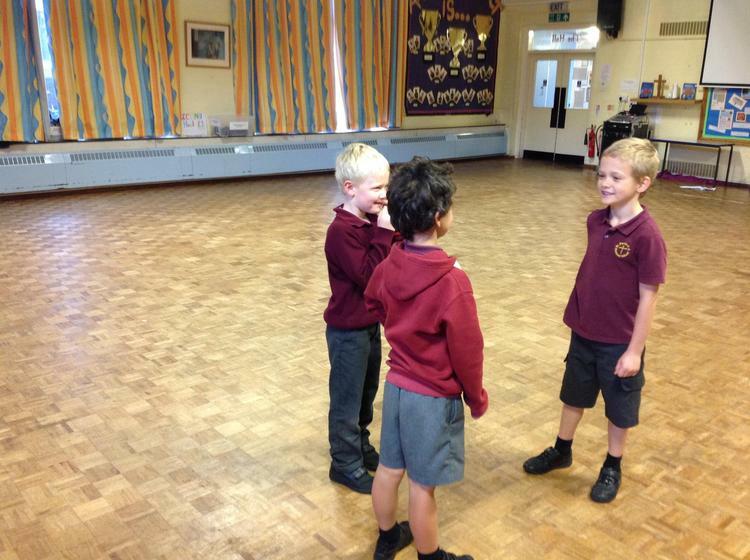 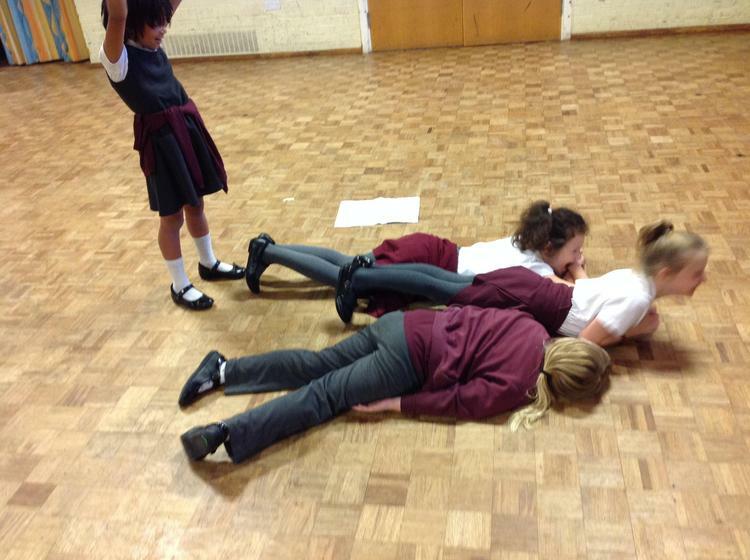 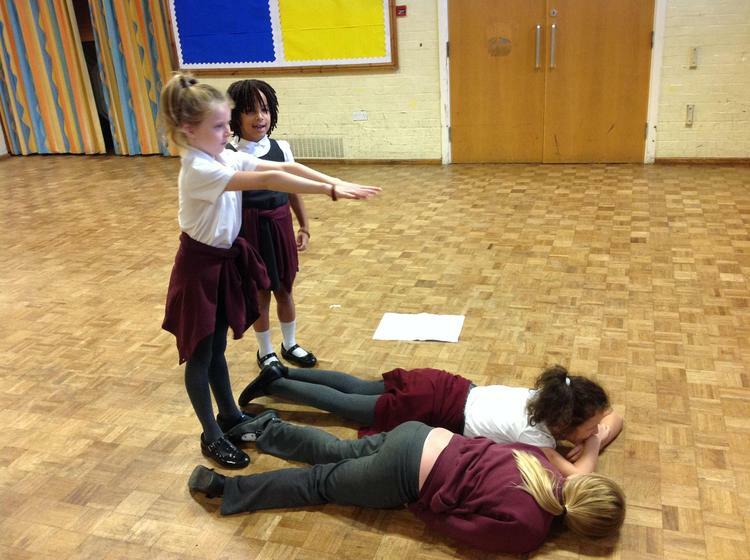 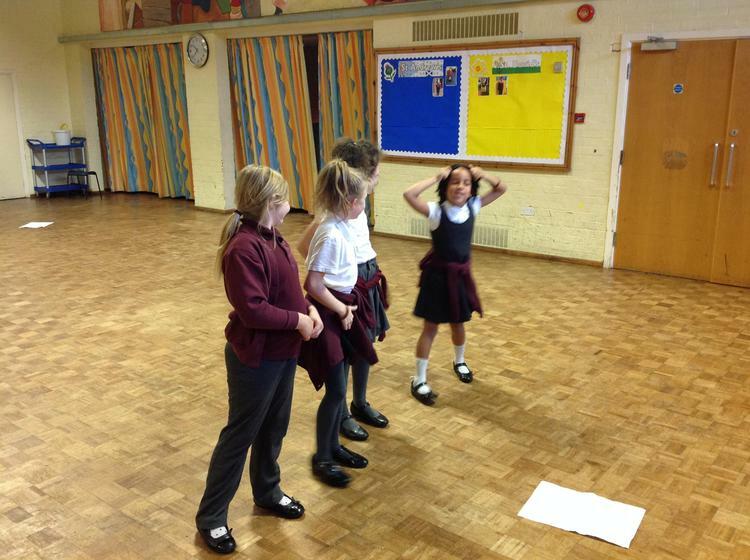 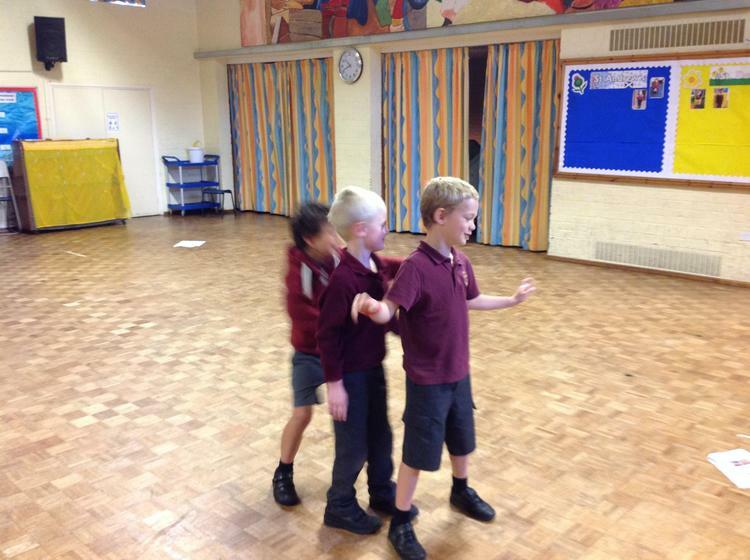 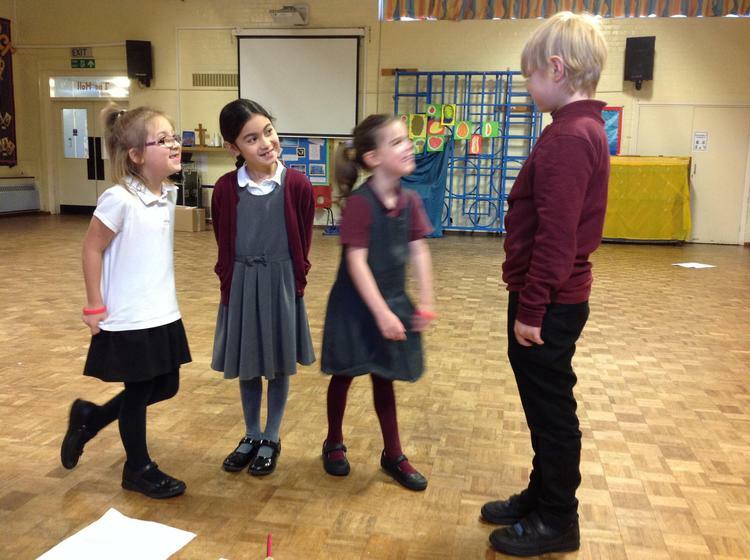 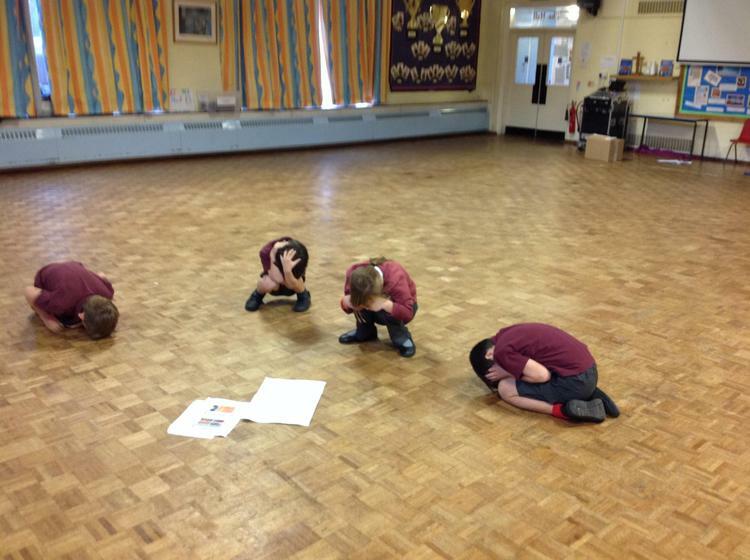 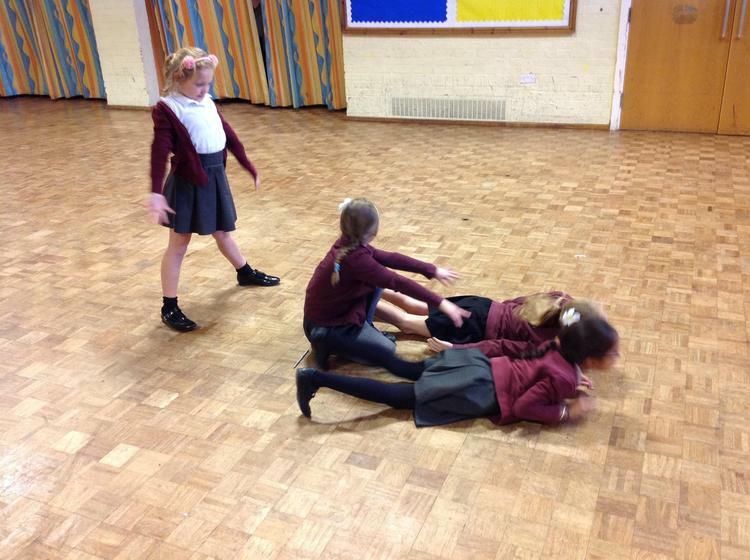 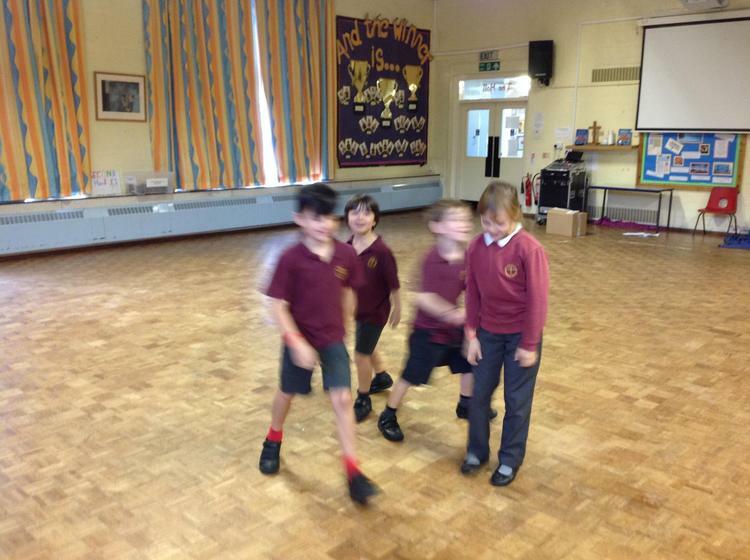 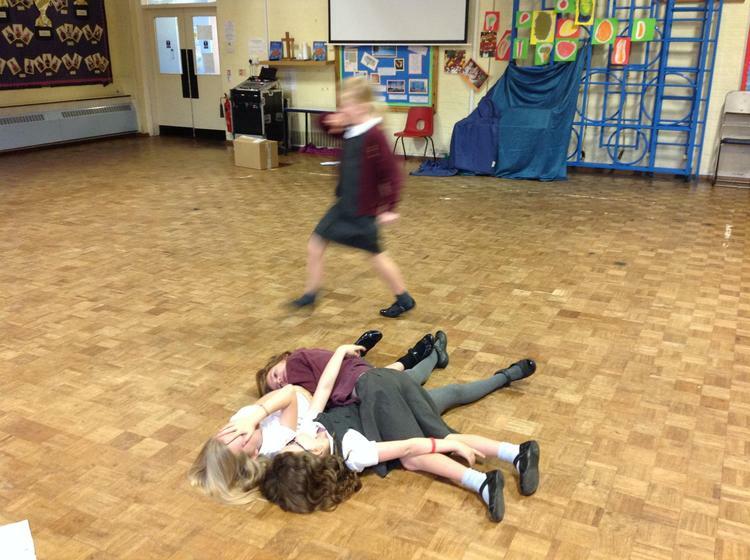 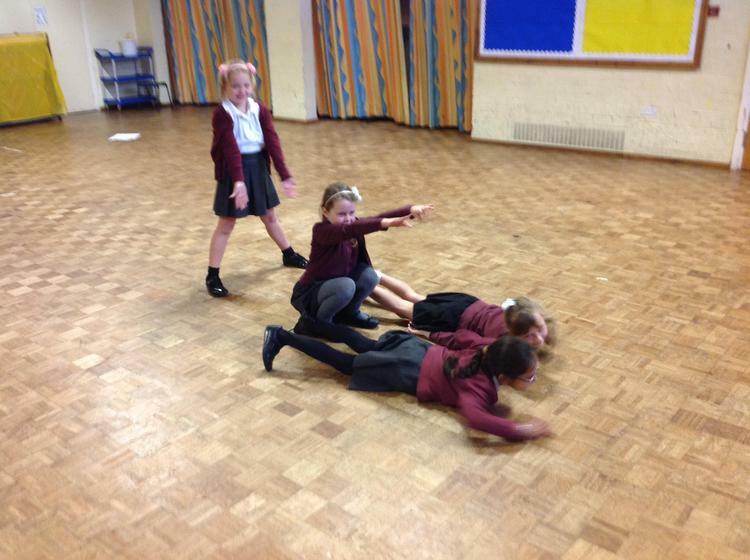 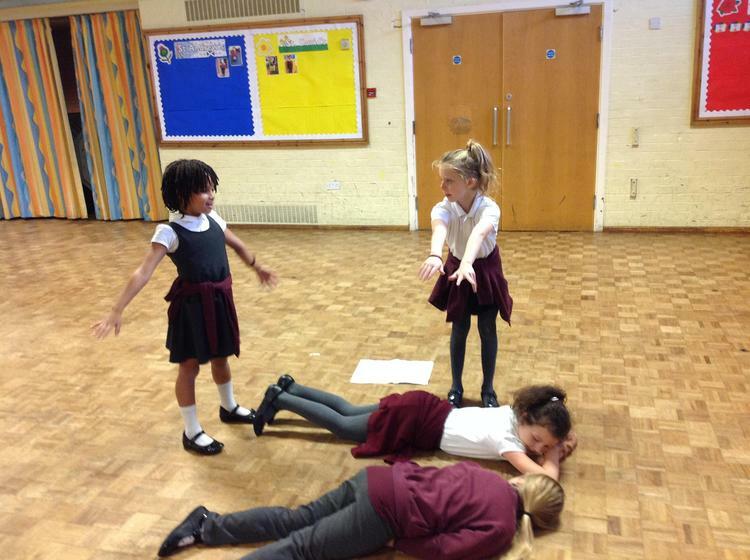 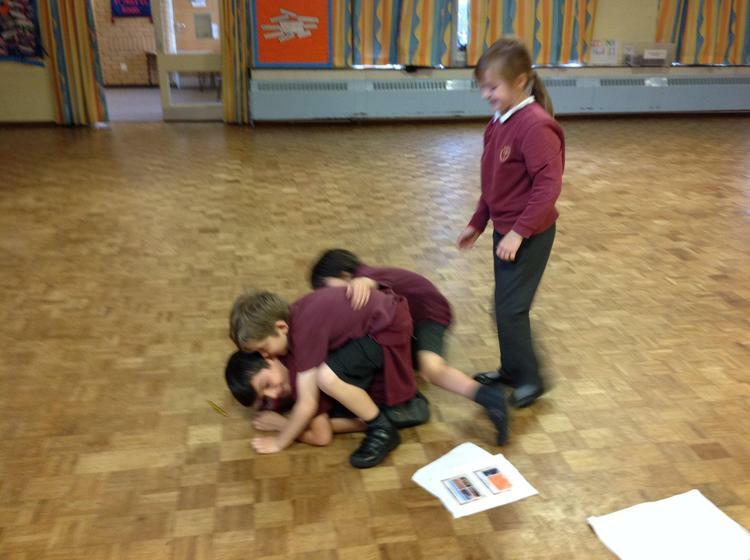 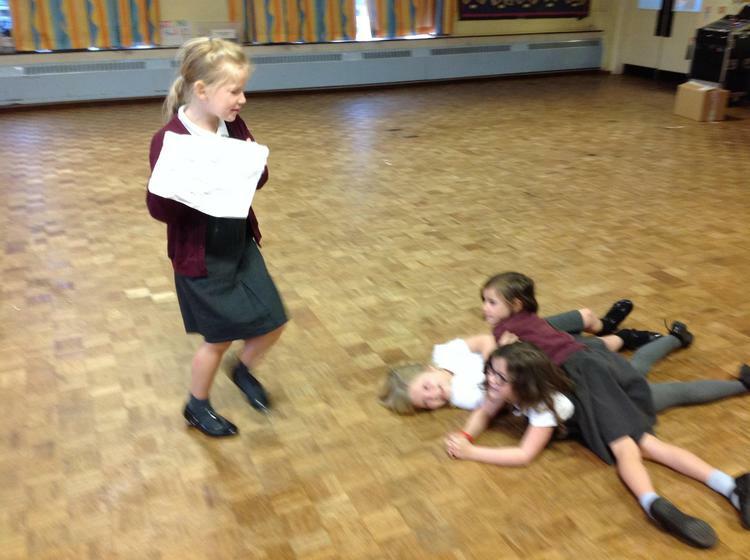 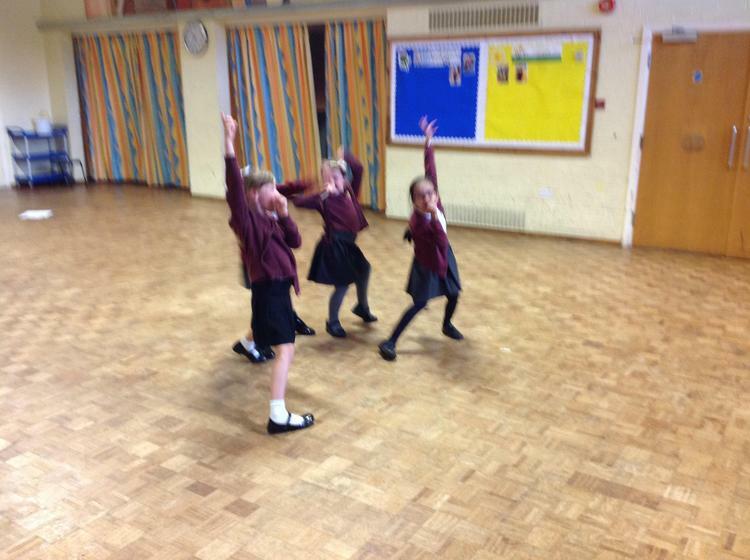 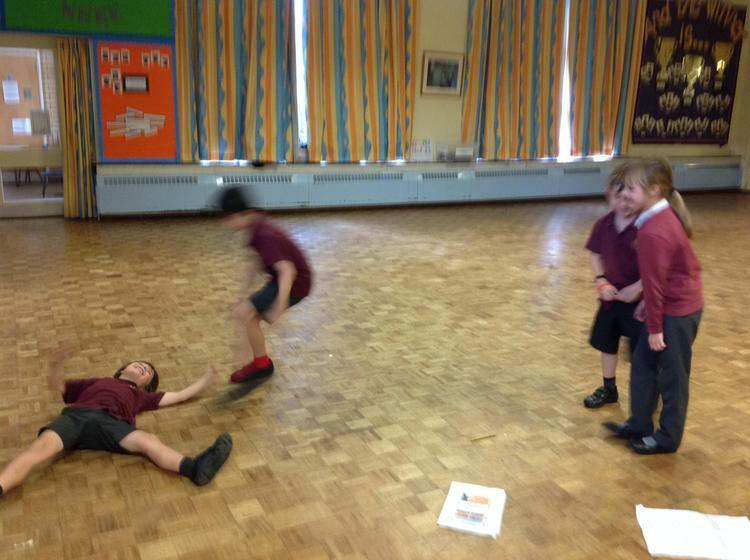 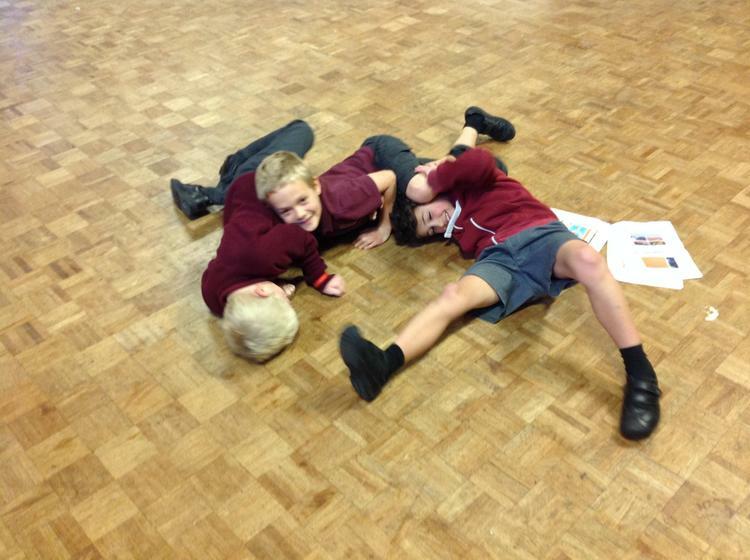 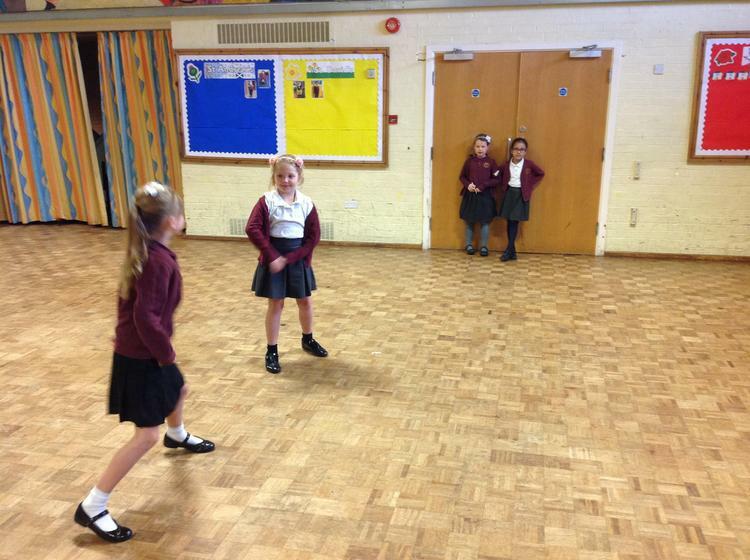 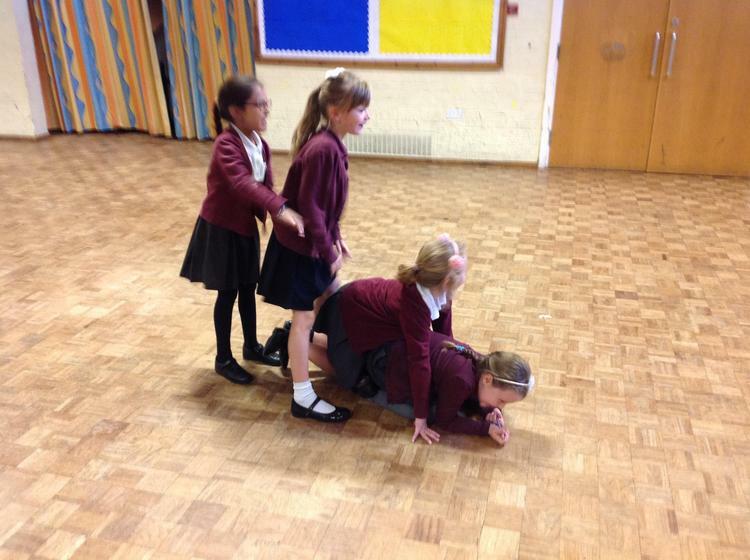 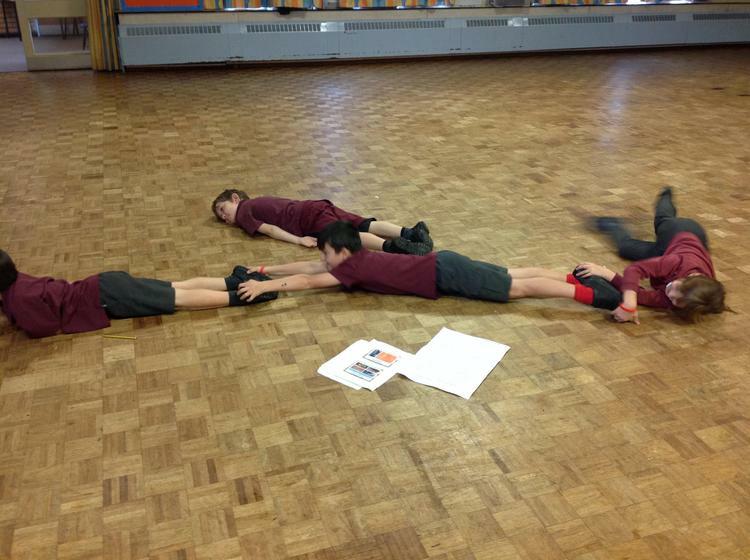 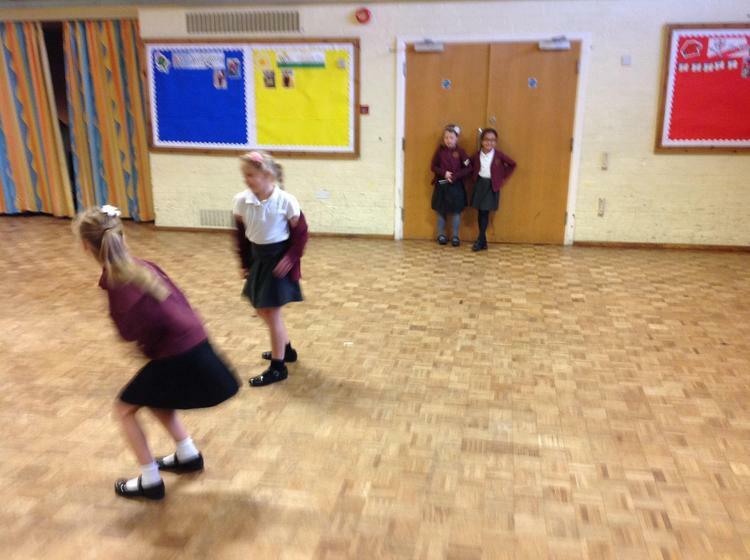 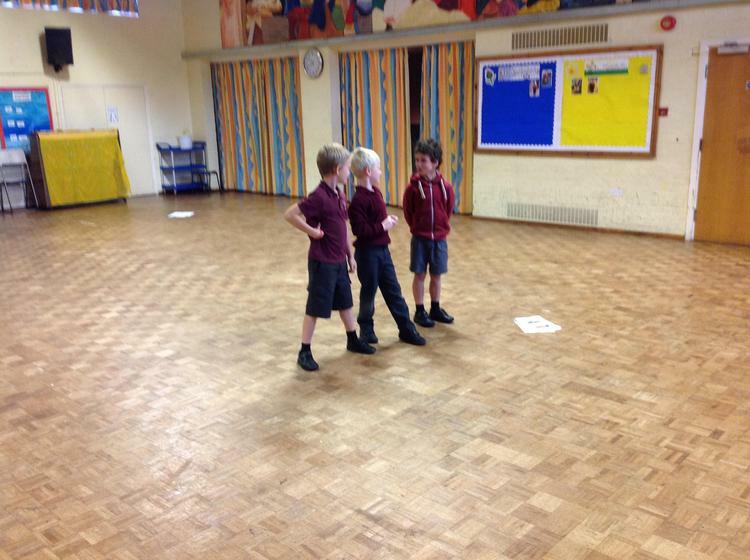 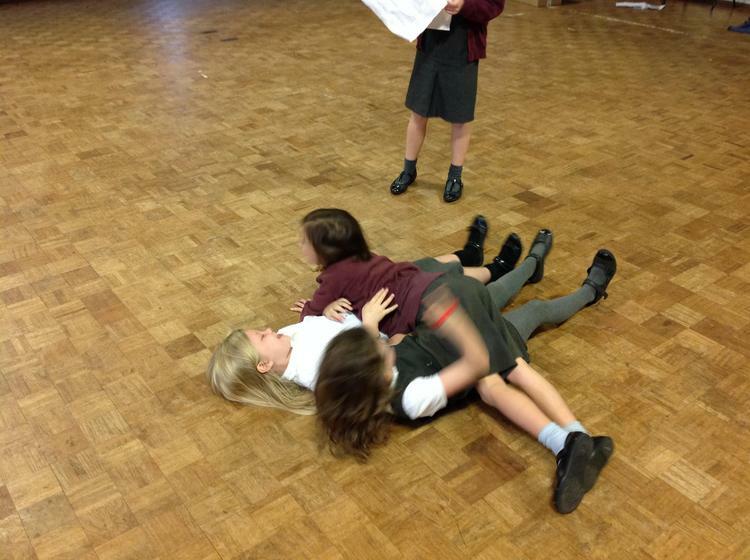 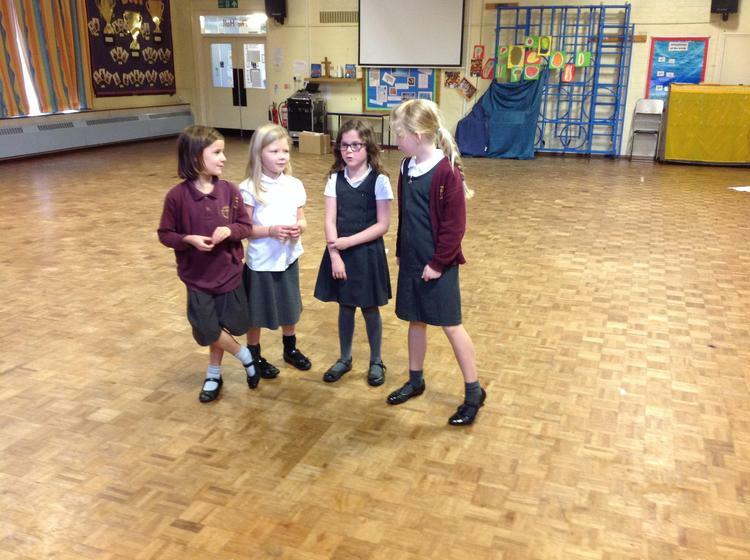 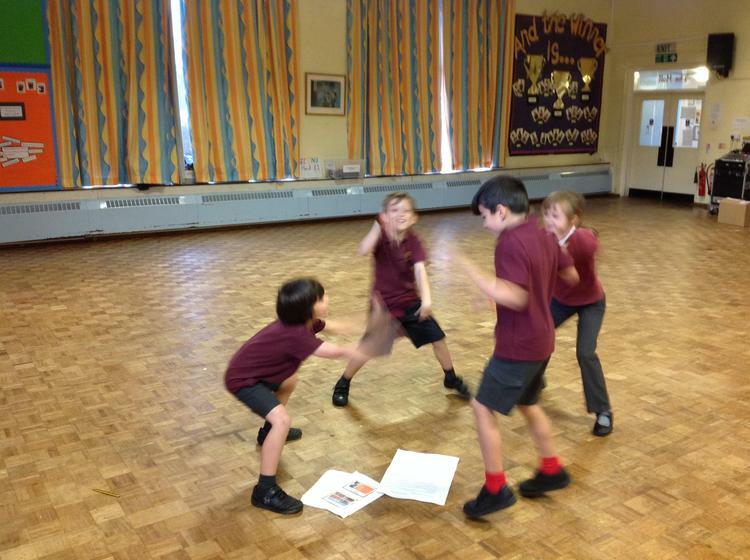 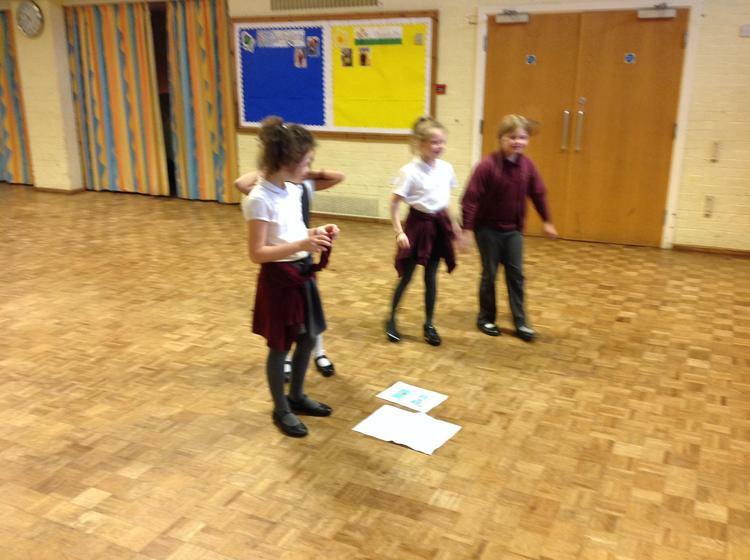 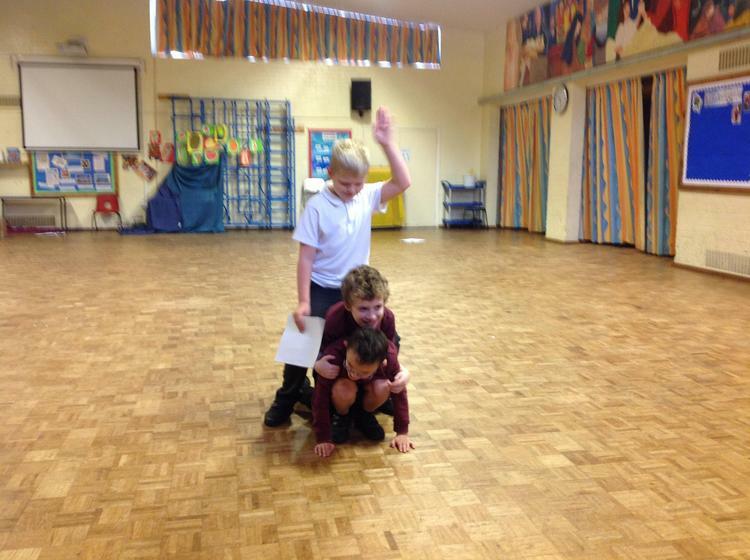 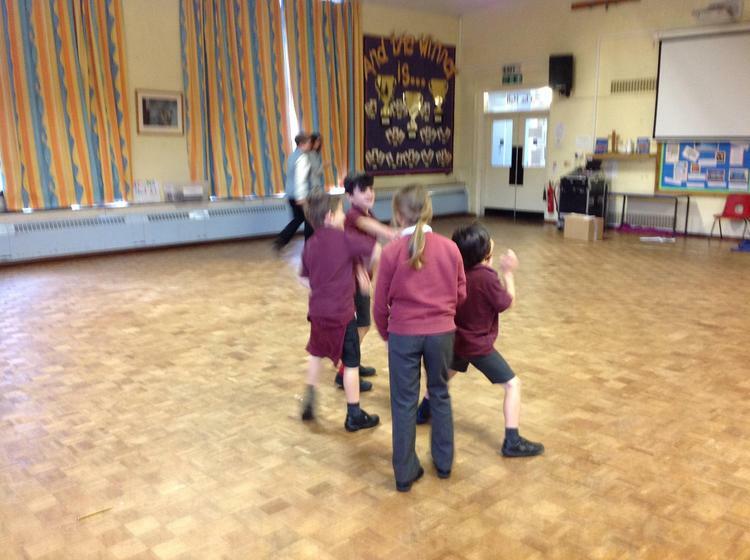 We have been using drama in science this week. 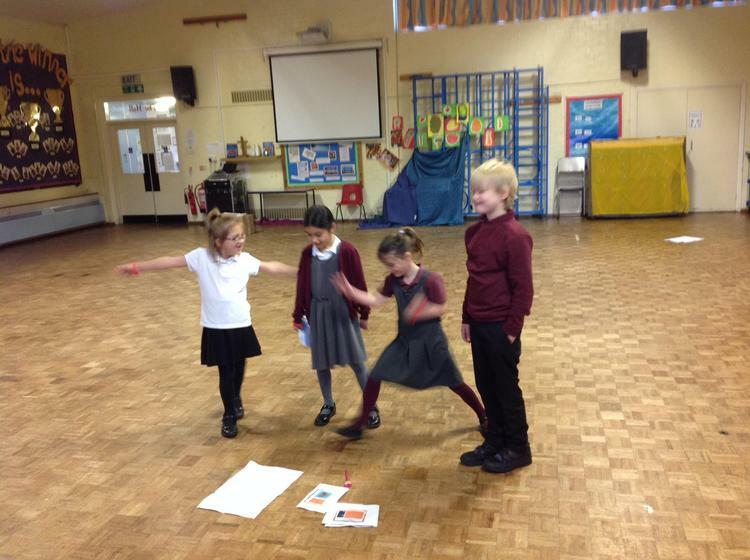 We split into groups with the aim to create an educational programme for younger children informing them how soil is formed. 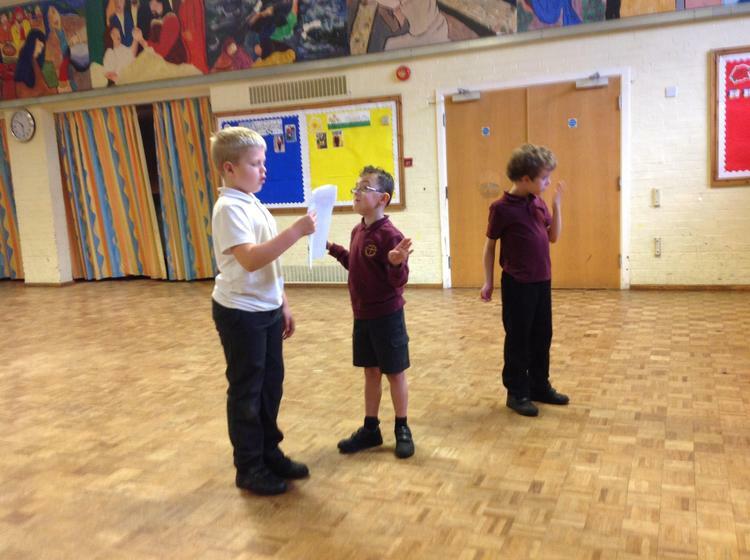 1) Introduce themselves and tell the audience what the programme was about. 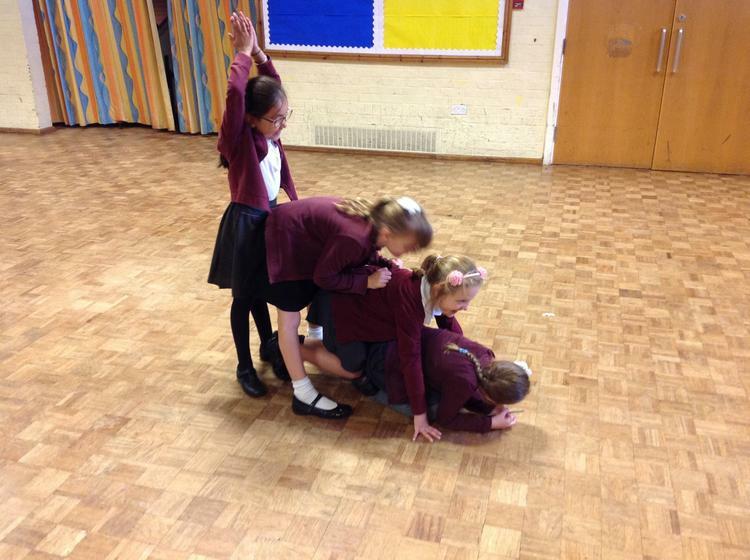 2) Explain the different layers of soil:base rock, sub soil and top soil..( many of the children put a tree on the top!) 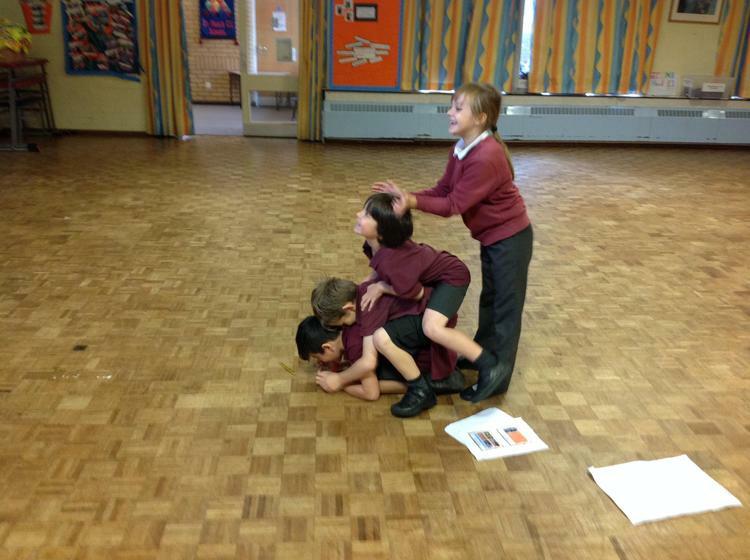 Can you spot their human structures? 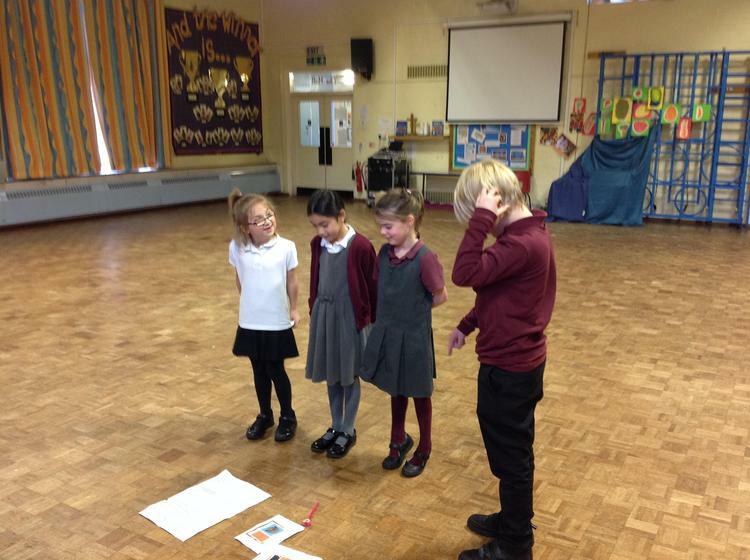 3) Explain the four processes involved in making soil: addition of water and animal waste, loss of water, animals and insects moving in the soil, changes such as weathering and decomposition of leaves. 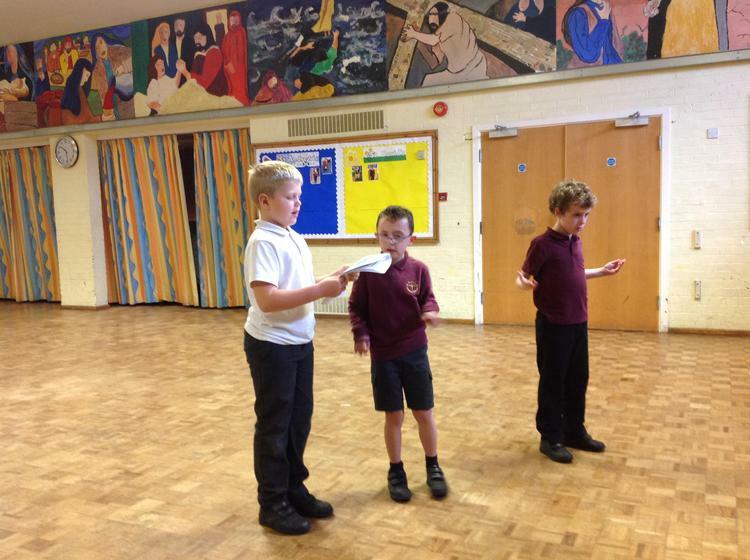 4) Give any extra information and to thank the audience for watching. 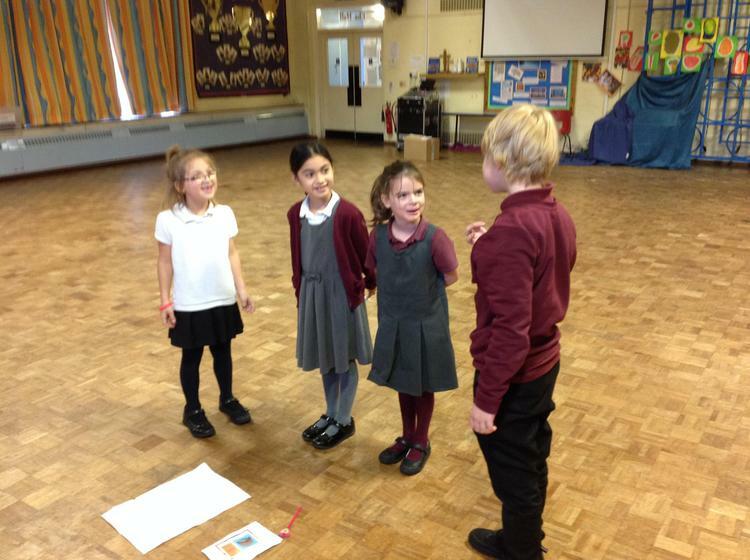 The children were so creative in their ideas and is was great to hear their explanations. 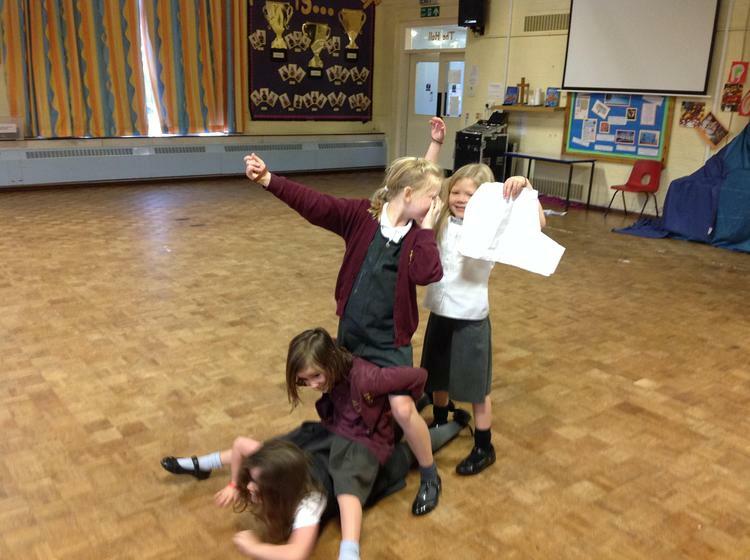 We even had the Tardis, Beyonce and Adele making an appearance! 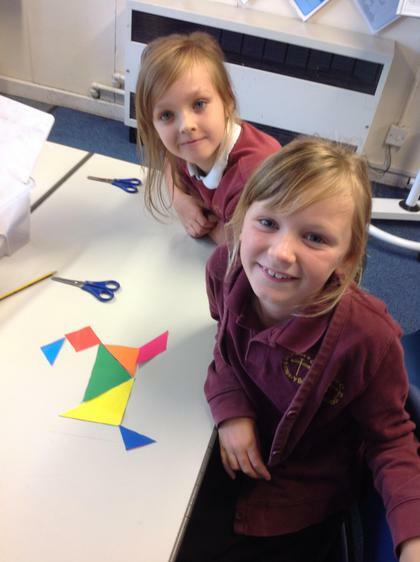 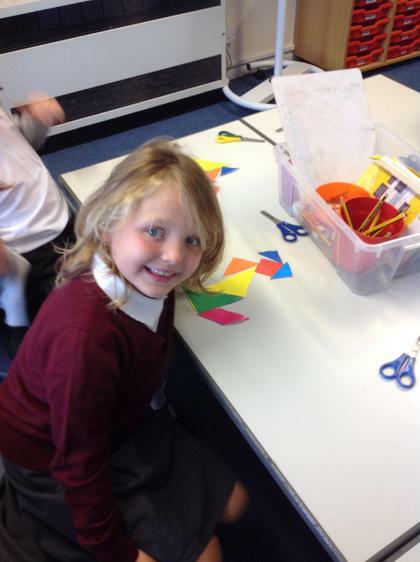 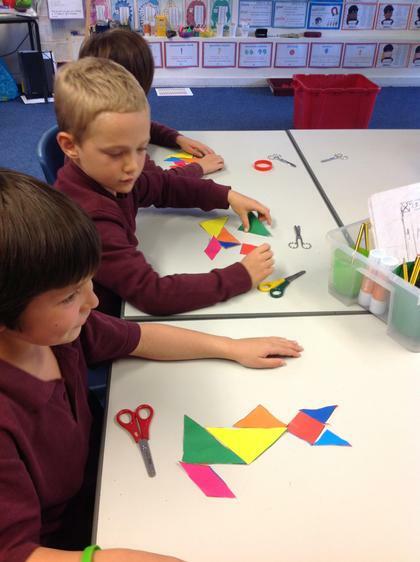 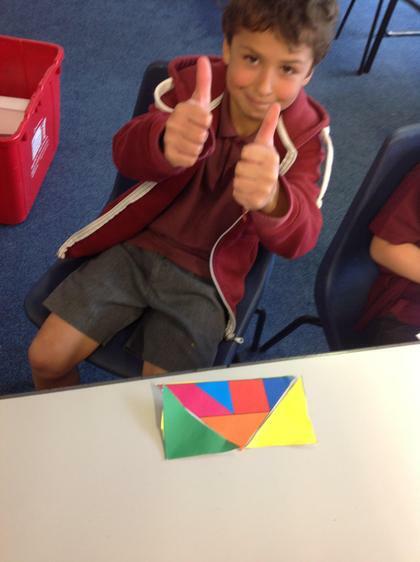 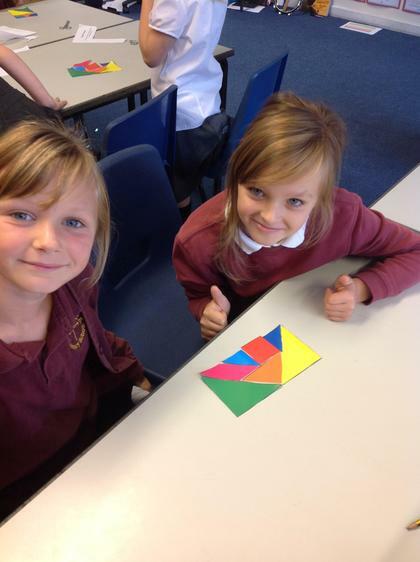 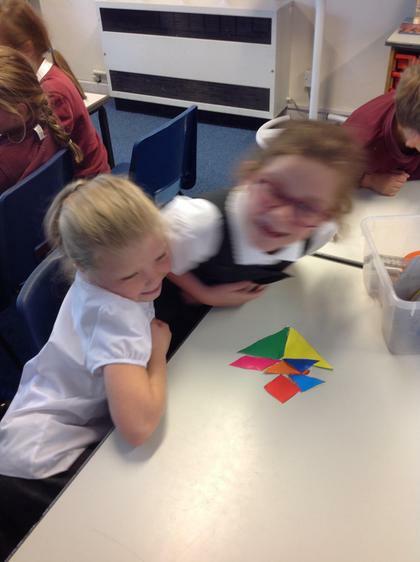 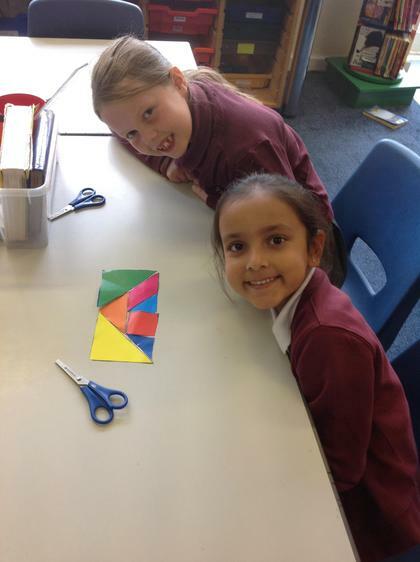 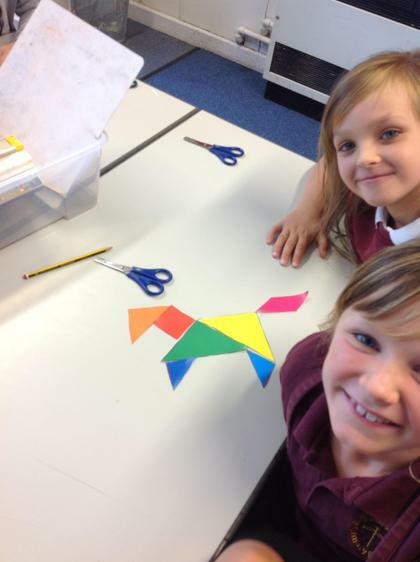 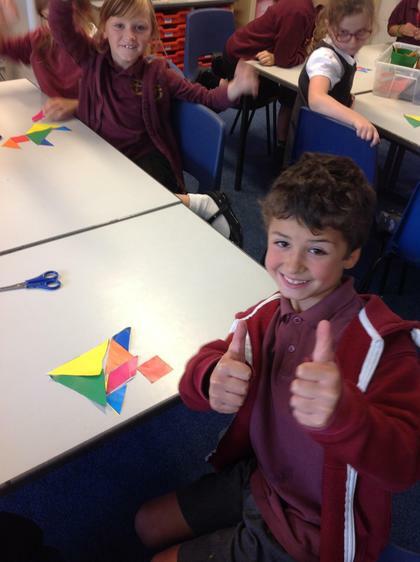 In maths, we explored the different shapes we could make with tangrams. 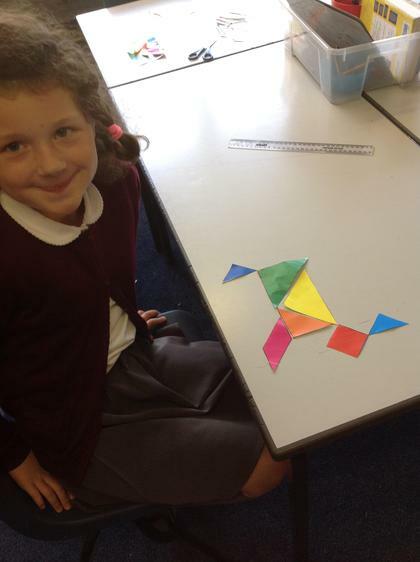 Tangrams are made up of seven movable geometrical shapes, with which you can create thousands of pictures and designs. 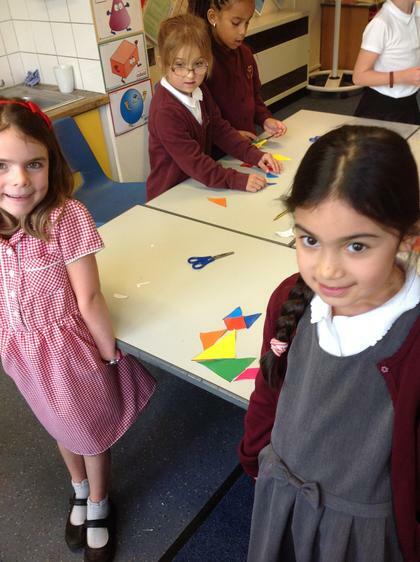 Can you spot the pictures made?